Happy Tuesday Scrappers!! It’s been another rough week for us…sick boys, sick mommy, trips to the doctor, a broken washing machine….but it’s Tuesday and that means there are some sweet deals at Gotta Pixel today! 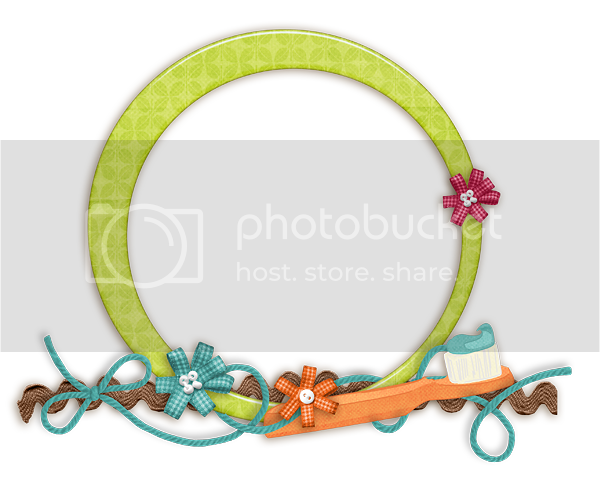 It’s $1.00 Pixels and Bella Gypsy has some awesome deals for you! Love Is All You Need, formerly part of the Montly Memories Collections, is being released today at GP and is available for $1.00 today. I am so ready for winter to be over! Here’s a little hope that spring is on the way! 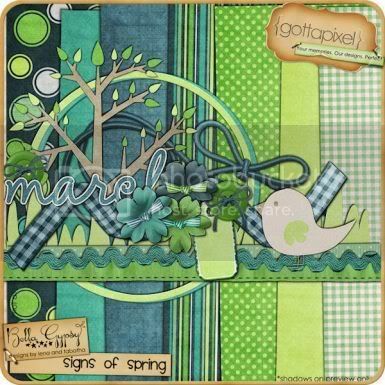 Signs of Spring, which was also a part of the collection is available today for $1.00 too! I don’t know about you but I am an alpha lover! I can’t have enough alphas! 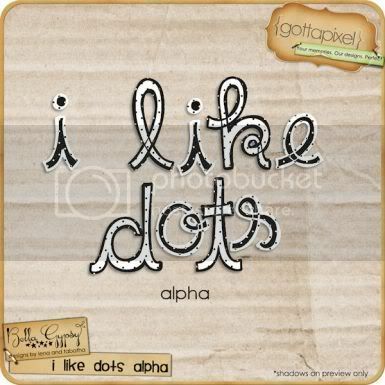 I Like Dots is a new alpha set from Bella Gypsy and is on the $1.00 Pixels list today! 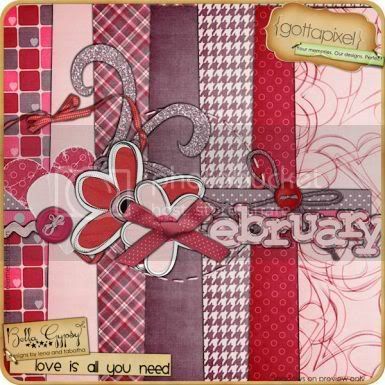 The Bella Gypsy Duo released a new date pack this week and it’s only $1.00! If you are like me, you have to get a little more creative when it comes to adding the date to your layouts! I usually find myself just typing it on…last minute…usually after I have saved the layout. 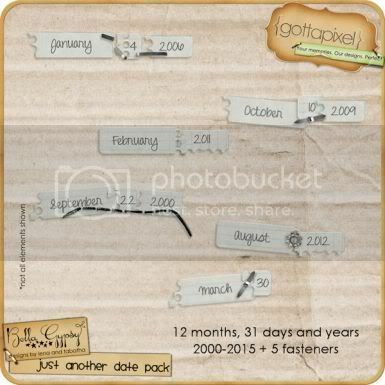 I really need to start using more awesome date packs just like this one! Go check it out in the store ! Thanks so much for the Freebie! It will be posted on our Freebie Page at Persnickety Prints. Love it!! Now I hafta take a pic of my kiddos brushing 😉 Thanks!